We are currently looking for a person to teach swim lessons to youth and adults. WSI certification preferred. Flexible hours. 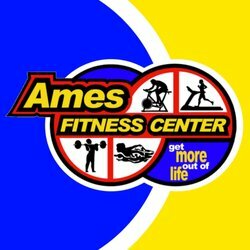 Please email meganw@amesracfit.com for details.